Worried about saggy skin on your tummy after pregnancy? Worried about saggy skin on your tummy after pregnancy? Want to get back in shape? 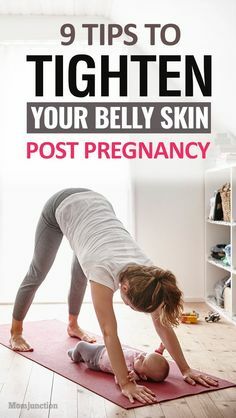 Here we give 9 effective tips for after pregnancy belly skin tightening..